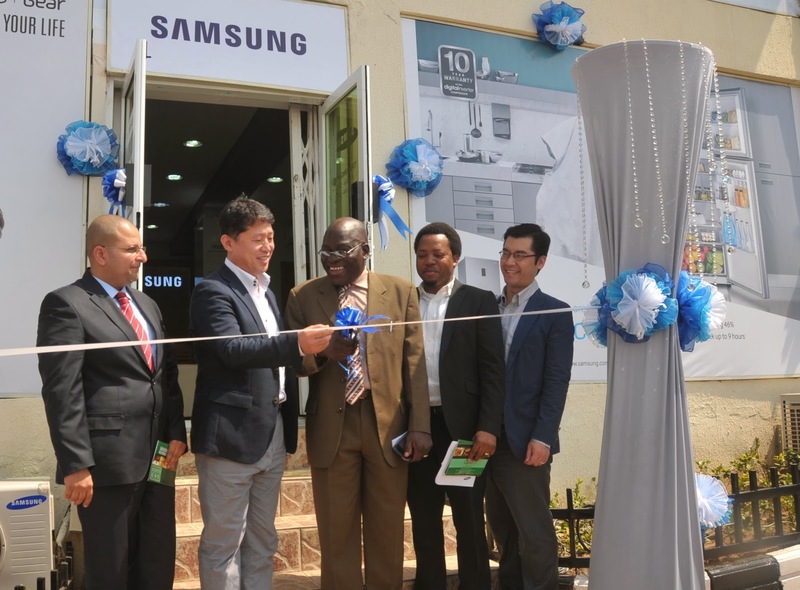 Samsung Electronics West Africa unveiled the first of its kind Customer Service Plaza (CSP) in Abuja. The new center boasts of a waiting lounge, experiential points, kiddie’s zone and dedicated service slot. The Samsung Customer Service Plaza, fulfils the company’s strategic commitment to provide state-of-the-art infrastructure and ambience for bespoke customer service delivery under one roof. The plaza provides consumers with instant access to service, repairs and enquiries on the full range of Samsung's mobile devices, audio-visual products and IT solutions. 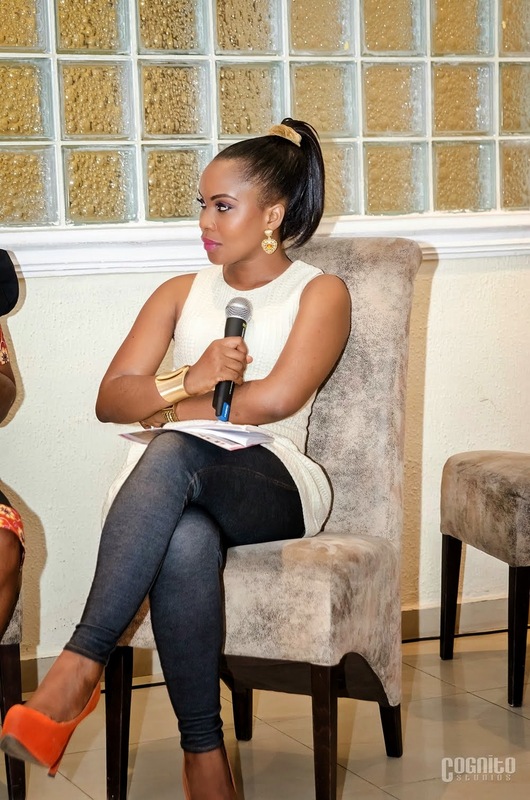 The plaza, located at the Valley Mall, was commissioned by the representative of the Director General, Consumer Protection Council (CPC), Mrs. Dupe Atoki, Samsung system leadership led by its Managing Director, Brovo Kim and Partners during a launch that featured pressmen from reputable media houses and Abuja's top blogger, yours truly. Brovo Kim MD Samsung, said Samsung is committed to providing total quality service at the highest pedestal to its customers, stressing that plans are on to increase the numbers of Samsung Service Plazas across the country in order to reach as many consumers as possible.